I have to say, I’m a fan of Tea Ave’s packaging. Simple, clean, sleek. Wenshan Baochong Oolong came to me in a resealable foil bag. The label consists of plenty of information about the tea: where it is from (Ping Ling District, New Taipei City, Taiwan), the altitude at which the tea is harvested (400-800metres), roasting level, cultivar, oxidation levels, and (my favourite part) different brewing methods. The tea leaves themselves are long and wiry with slight twists in the leaves. There’s obvious variation in the colour of the tea leaves, ranging from a dark green to an almost spring green. The aroma from this oolong is brightly floral, it’s the first thing that I noticed when I opened the bag because it’s quite strong. This straight oolong tea smells inviting. 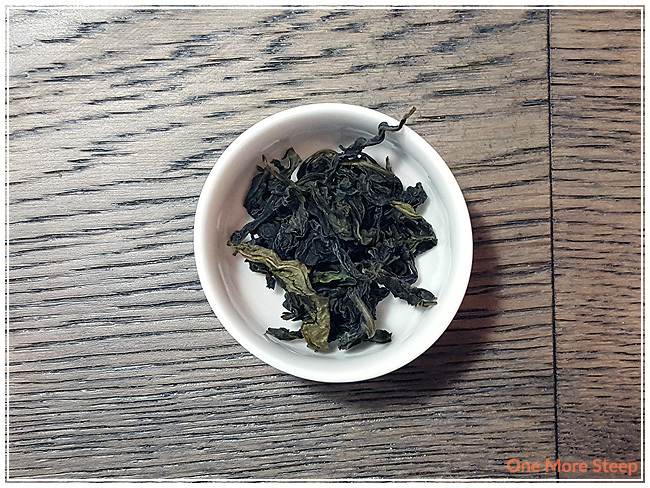 Tea Ave states on the product page for Wenshan Baochong Oolong that this tea is one of the most fragrant oolongs in the world – I might be inclined to agree. Tea Ave has steeping instructions for steeping in a gaiwan, tea cup, tea pot, and cold brew. I opted for the steeping instructions for a tea pot because that’s what I used for steeping this oolong. You can find more steeping instructions on the product page. For the tea pot, Tea Ave suggests using 90°C (194°F) water and to steep for 3-5 minutes. Wenshan Baochong Oolong can be resteeped up for 4 times, with an additional 30 seconds to 1 minute for each additional steep. I steeped Wenshan Baochong Oolong in 85°C (185°F) water for an initial steep of 3 minutes. 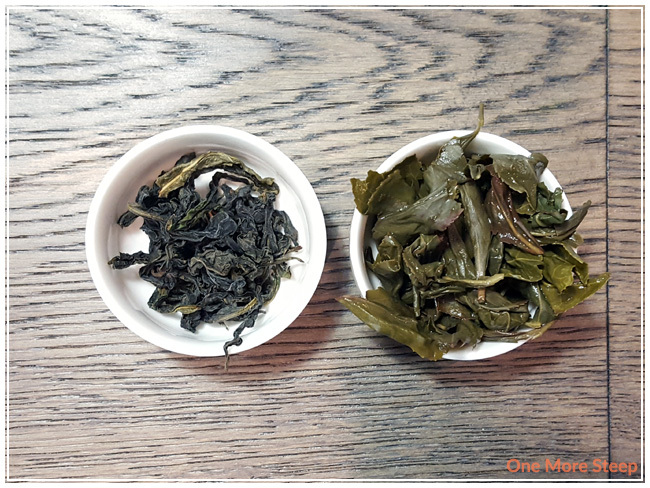 Wenshan Baochong Oolong steeps to a pale yellow for the initial steep. The aroma from this tea is quite representative of the dry leaf – very floral with a nice sweetness that reminds me a lot of honey. The tea itself is smooth, with a nice mouthfeel to it. I found this tea enjoyable to sip while having breakfast, it just has a nice fragrance to it that wafts up from my cup. The floral notes are quite inviting. Because Tea Ave suggested that I could resteep this up to 4 times, I had to push my luck and go over that. I found as I resteeped it, Wenshan Baochong Oolong steeped to a darker, more golden yellow colour. The tea had more a honeyed sweetness, and there was a more creamy consistency with the tea by the second resteep. The tea started to wane in colour and flavour by the fourth resteep, but stayed palatable for up to six resteeps (seven steeps total). 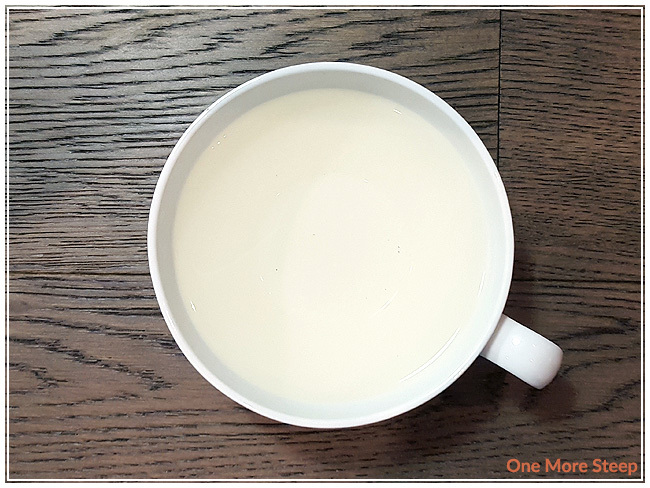 I imagine that I could have gotten more if I kept the steeping times shorter or had done an initial steep for less than 3 minutes – I added an additional 30 seconds for each additional steep. 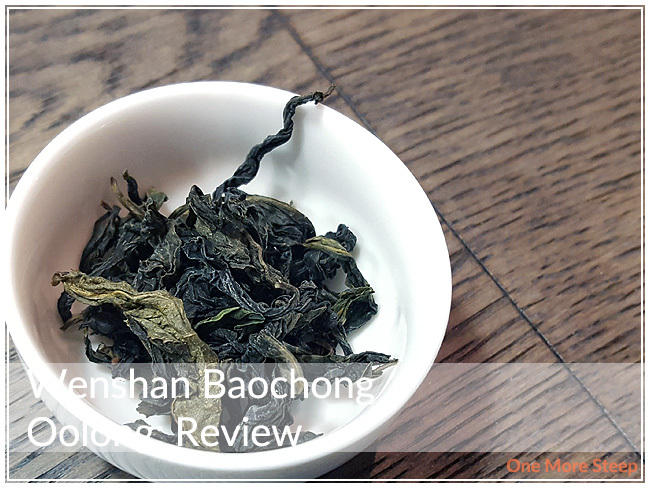 I loved Tea Ave’s Wenshan Baochong Oolong. This tea is so fragrant and inviting that it was a joy to drink. 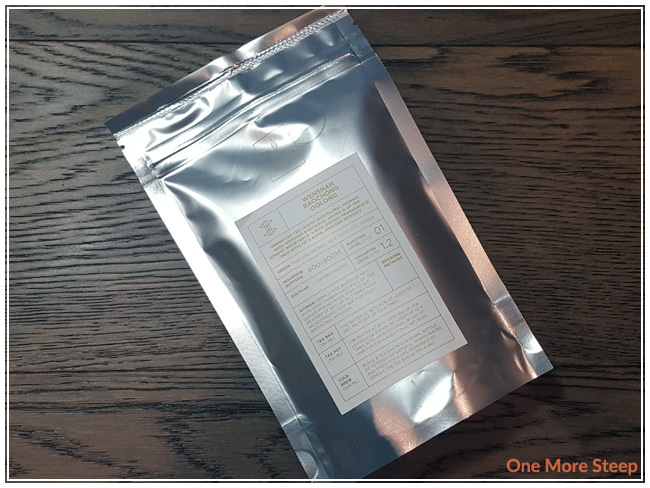 I really enjoyed the increased honeyed sweetness with each steep, and how the tea had a fantastic mouthfeel – it just added to the tasting experience so well. This is definitely a tea that I would recommend being able to dedicate the time to having a long steeping session, since it holds up so well to being resteeped.